Marshall and his 2-in-1 vehicle are ready for adventure on land and sea! 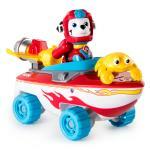 For exciting missions, transform his land vehicle into a boat! 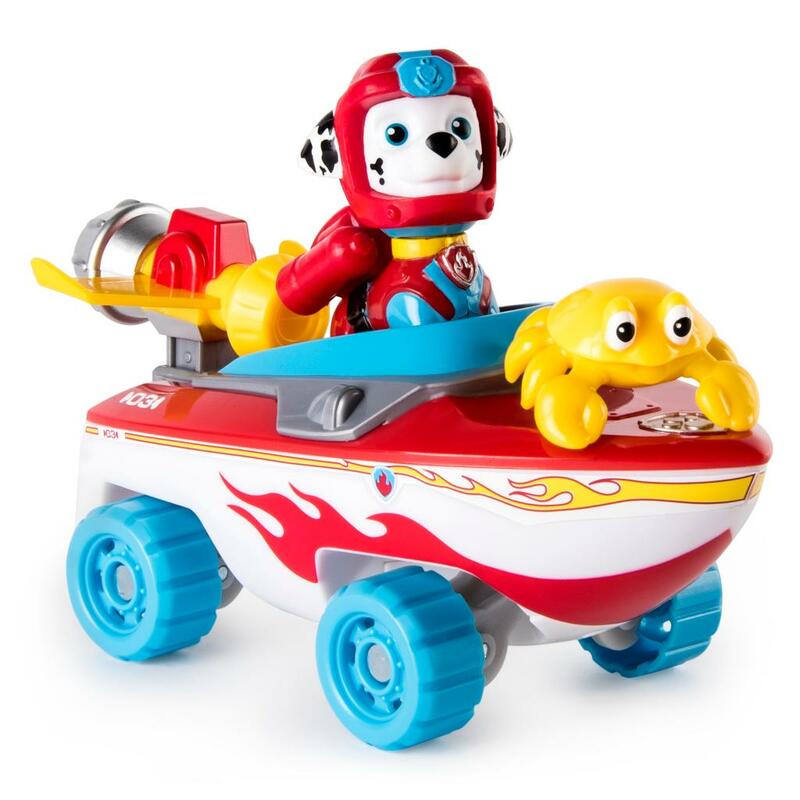 To start your adventure on land, fold the wheels out and roll to the rescue! 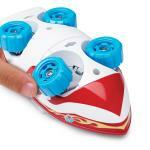 When it’s time to switch from sand to surf, fold the wheels back and use the moving water cannon to save the day! For a little underwater help, join forces with your crabby sea friend (included) or add the rest of the Paw Patrol to your collection! 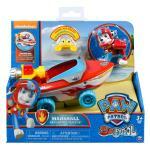 Speed into daring missions with Marshall’s Sea Patrol Vehicle! 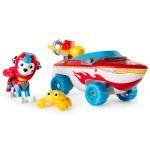 Team up with Marshall and go on twice as many adventures with his transforming Sea Patrol Vehicle! 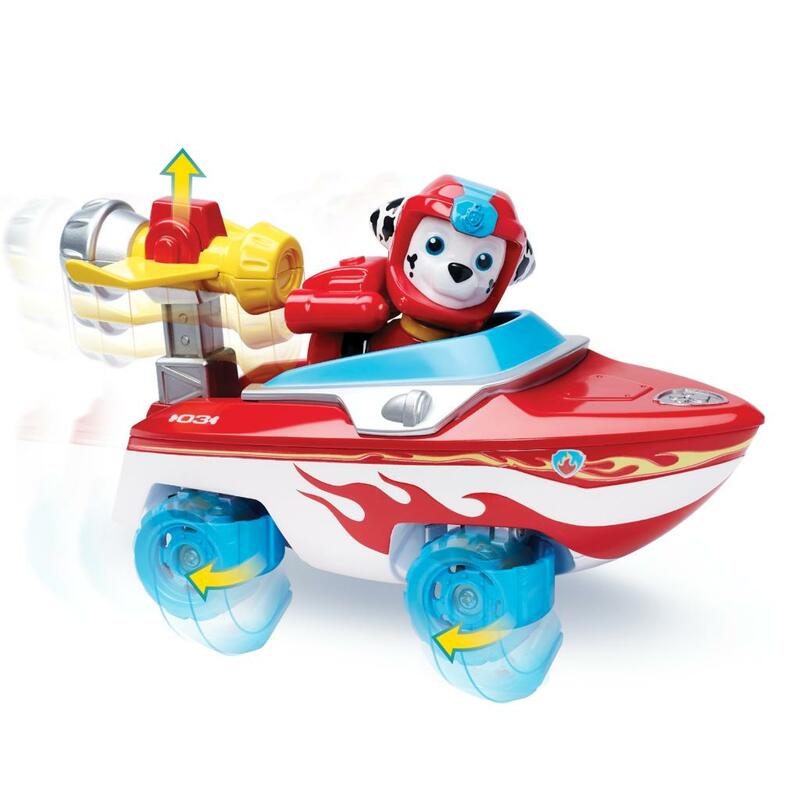 Marshall’s Sea Patrol Vehicle comes with all the features needed for land and water rescue missions. 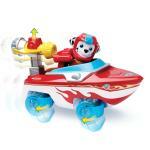 Fold out the wheels to roll on land, then fold in and raise and lower the water cannon to save the day! Each vehicle comes with a Marshall figure in Sea Patrol uniform, and a bonus crabby sea friend figure! 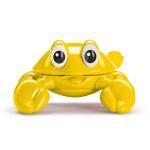 Put Marshall in the driver’s seat and team up with your crab sea friend for even more fun! Marshall’s Sea Patrol Vehicle is for kids aged 3+. Not meant for use in water. 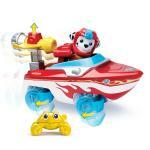 Collect the rest of the Sea Patrol and embark on a new mission!